This weekly feature is hosted by Renee (Its Book Talk). Throwback Thursday offers a way to share some of our old favorites as well as sharing books that we are finally getting around to reading that were published over a year ago. 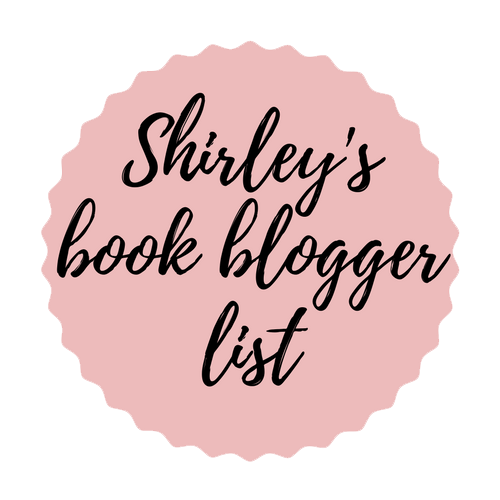 I’ve seen a lot of people talk and The Nightingale by Kristin Hannah. It’s rightfully deserved because it is an amazing book. 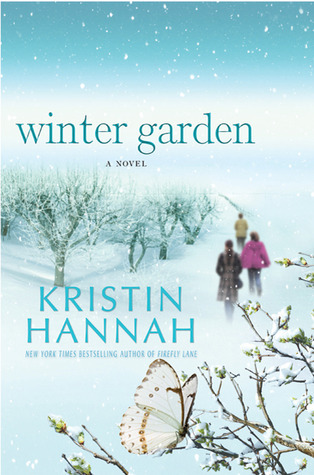 Although, Winter Garden is one of my all time favorite books! It’s a book that will break your heart but it’s worth it. Kristin has an amazing way with words that are so powerful in this book. It’s one of her best! What book did you love?! What book do you think everyone should read?! Let’s discuss!